I Was Introduced To Love Bubs & I Was So Excited To Be Able To Add Some New Fun Scents & Colors To Our Play Dough Collection! 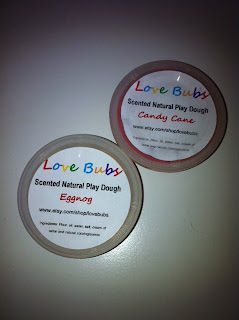 Love Bubs Creates Handmade-Non Toxic Play Dough In Fun & Delicious Scents, Like Blueberry & Cherry Cola! 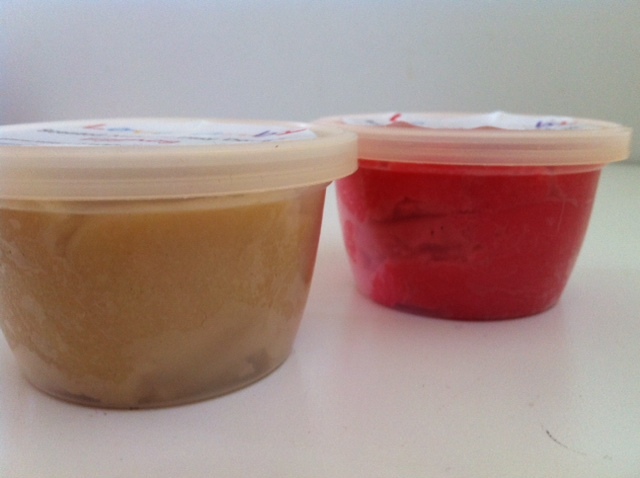 Buy It: Visit Love Bubs To Purchase Your Own Handmade-Non Toxic Play Dough! Win It: One Lucky Reader Will Win A Play Dough Kit From Love Bubs Containing Two 8oz Play Doughs With Three Cookie Cutters. 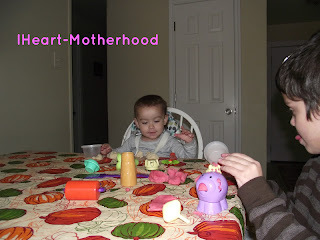 Big Thanks To Janessa From Thrifty Nifty Mommy For Sharing Love Bubs Play Dough With Me! Be Sure To Enter The Joint Rafflecopter Below! Root Beer Scent sounds like fun! Root beer scent! Mu kids love root beer! I like their green lime scented play-dough. My daughter would love Candy Cane or Pink Lemonade! pumpkin spice sounds yummy! or candy cane!